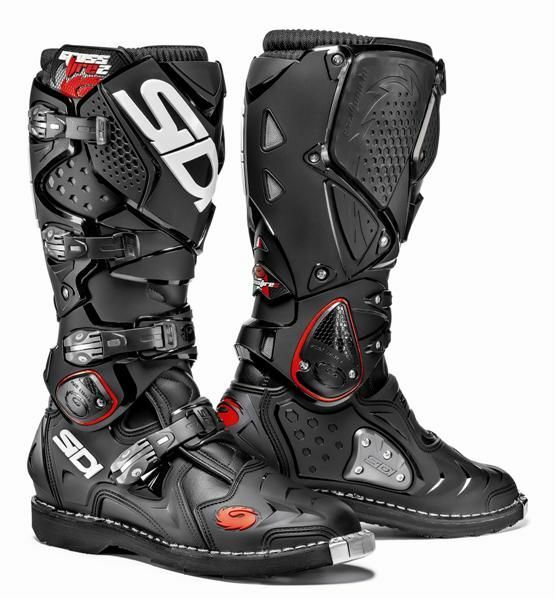 Sidi boots shop: Sidi Crossfire 2 SRS, Sidi Mag-1, Sidi Adventure and many more boots! 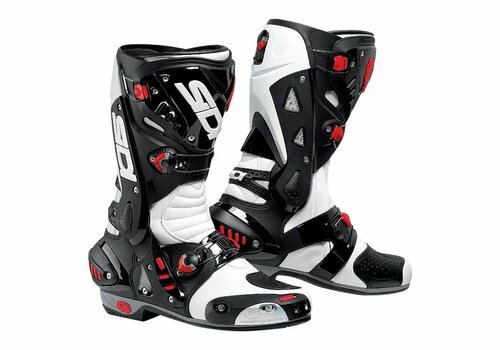 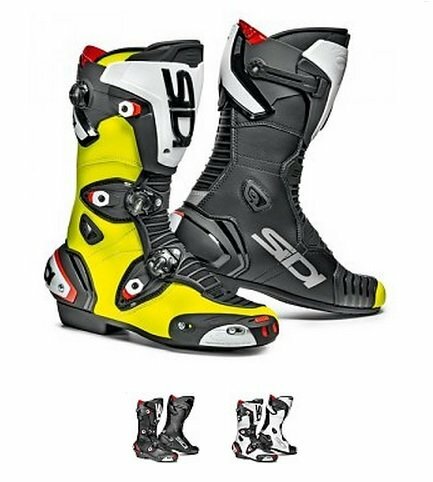 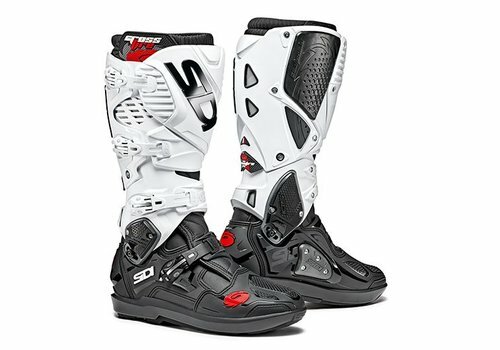 Want to buy Sidi Boots? 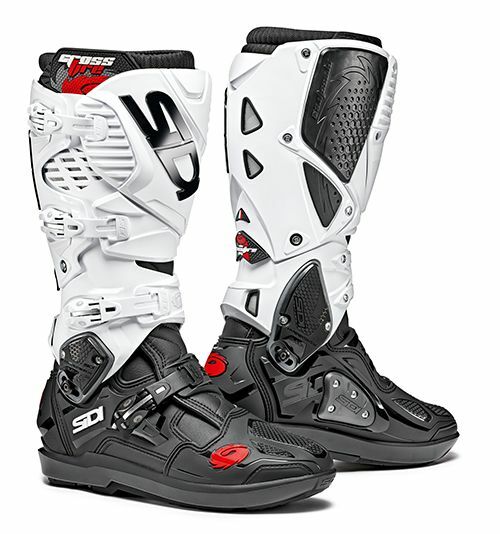 Champion Helmets offers a broad range of Sidi Boots. 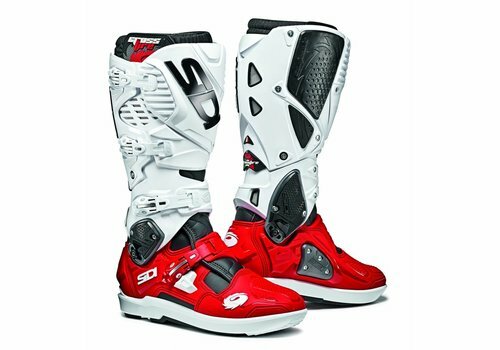 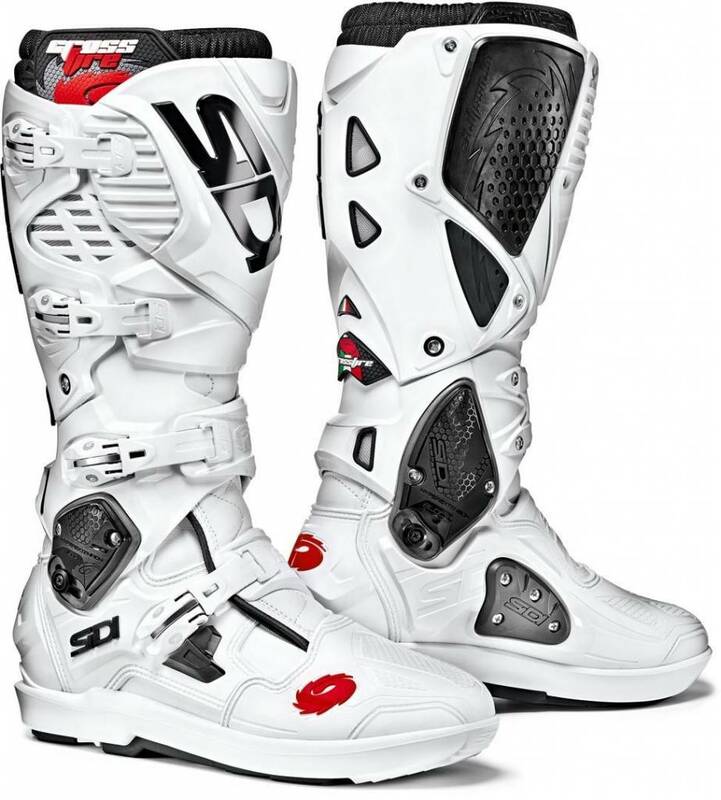 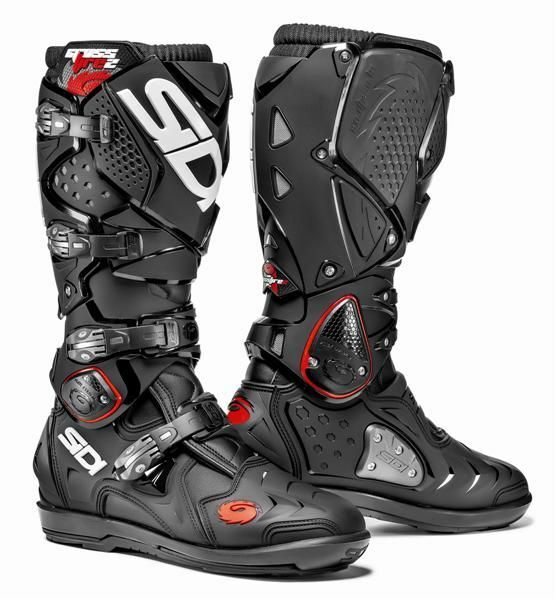 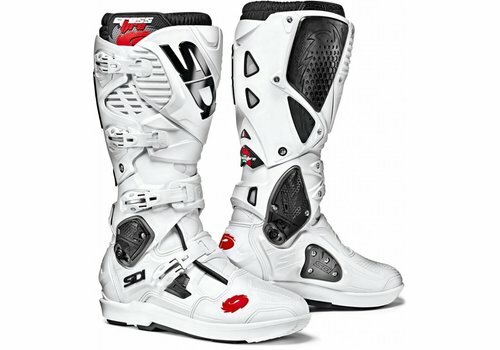 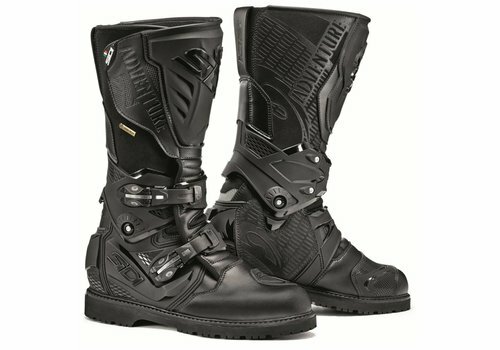 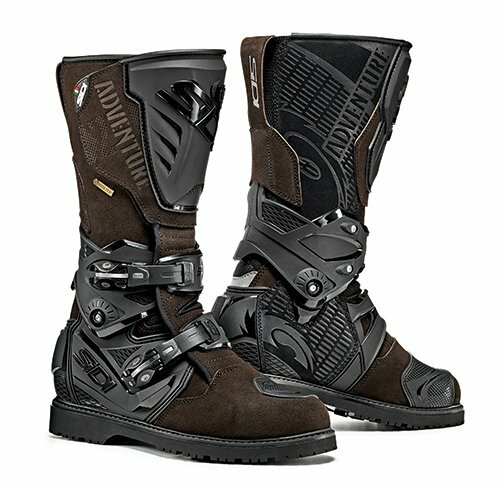 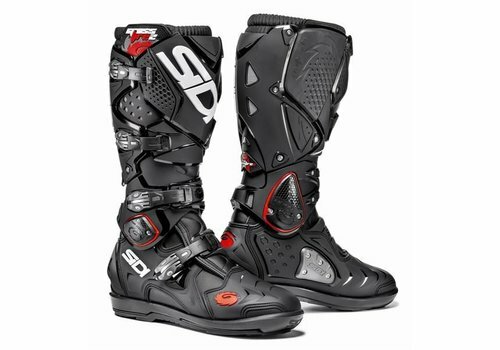 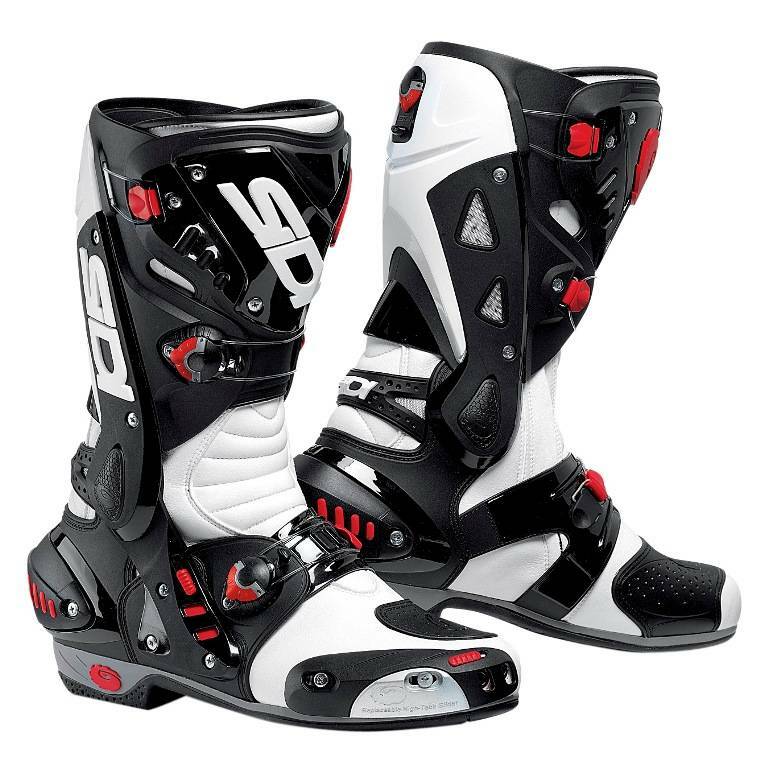 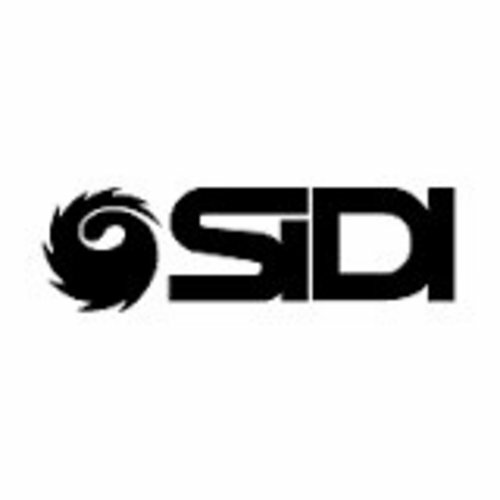 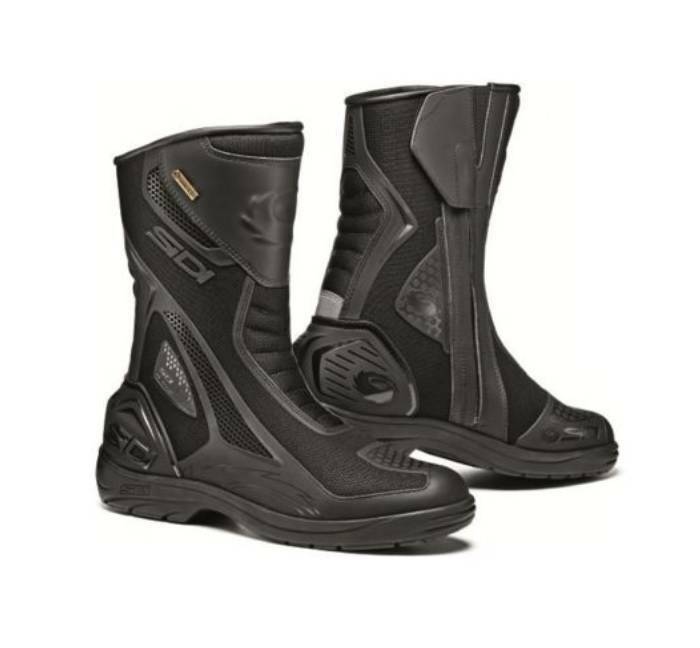 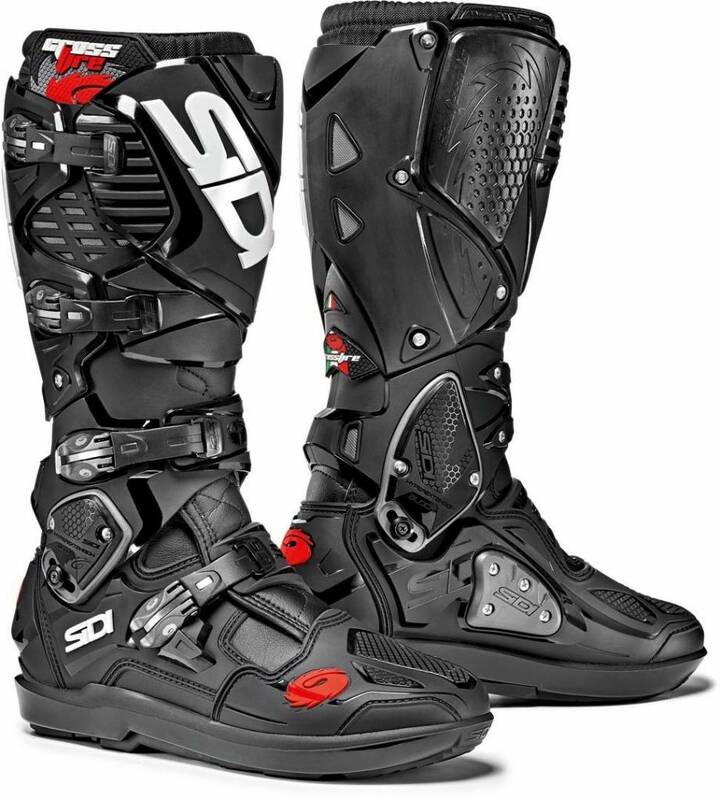 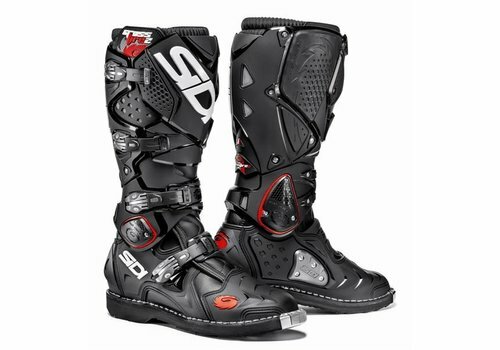 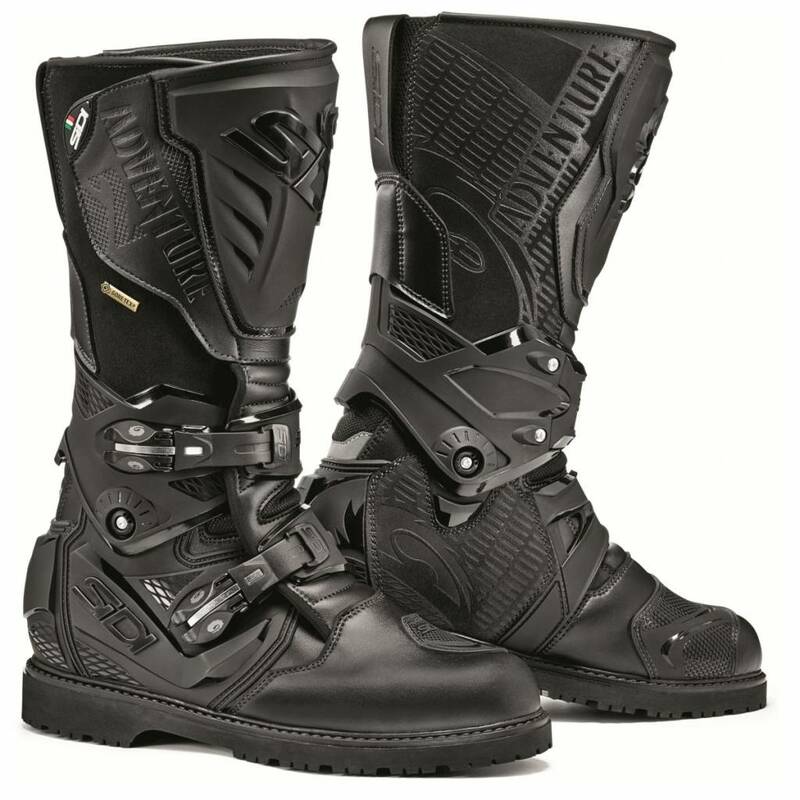 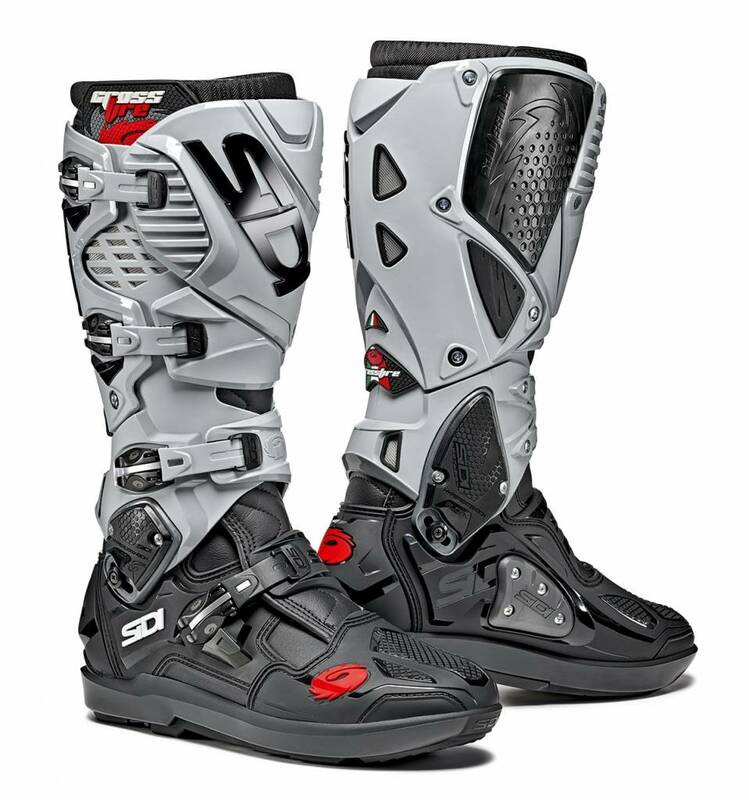 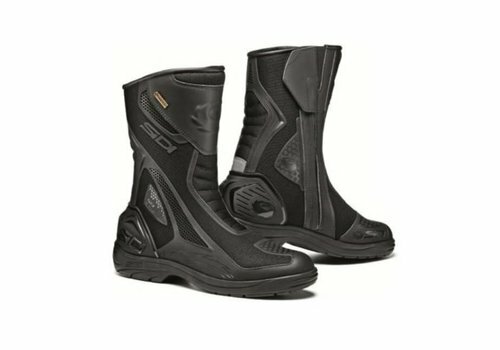 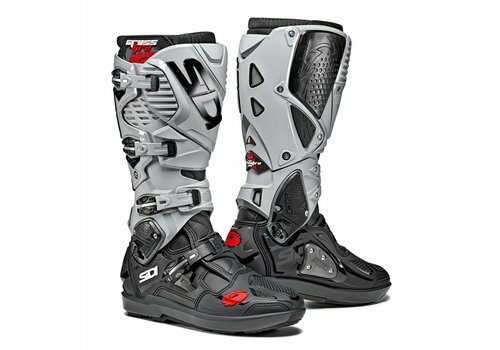 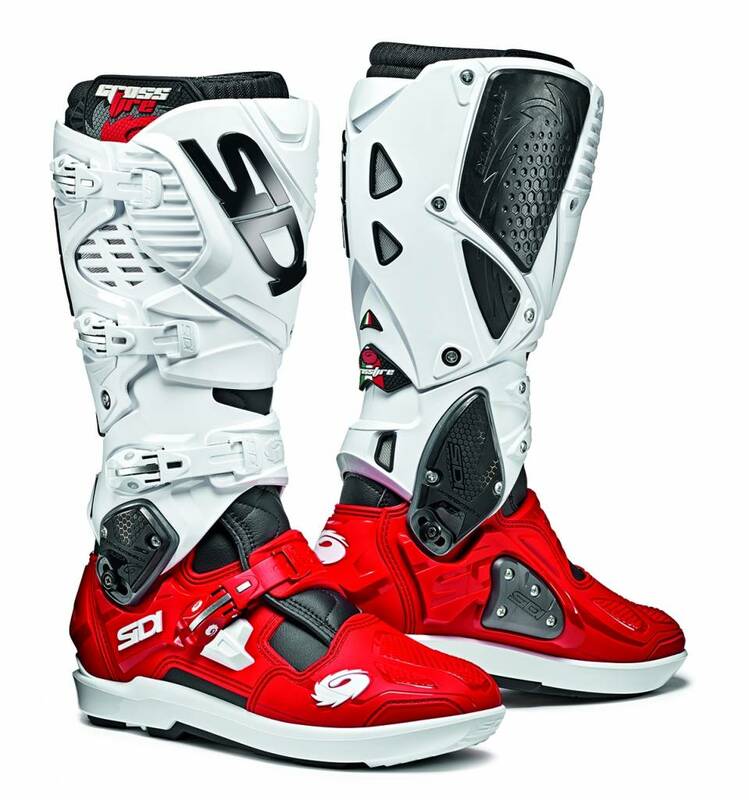 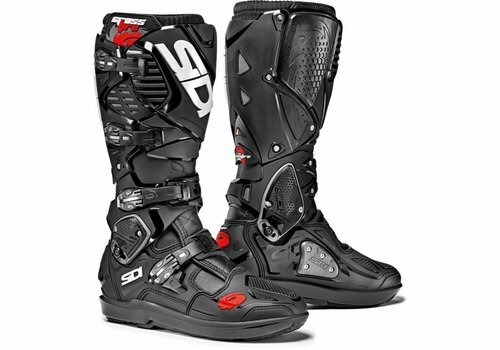 Depending is you are looking for popular Sidi Cross Boots such as the Crossfire Series or the high-en Sidi Racing Boot such as the Sidi Mag Boots. 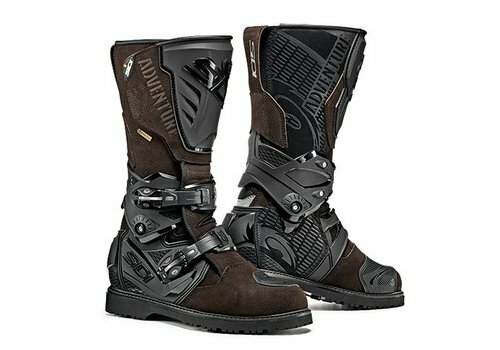 You will all find it against the most attractive prices in our shop. 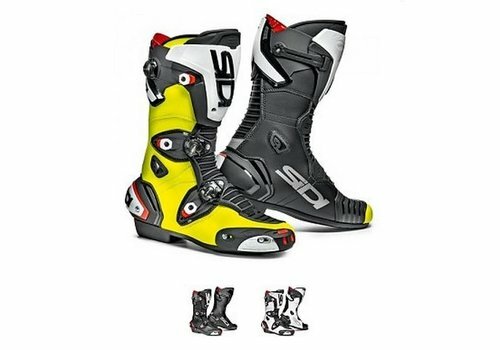 So choose your favorite SIdi Boot and place your order!